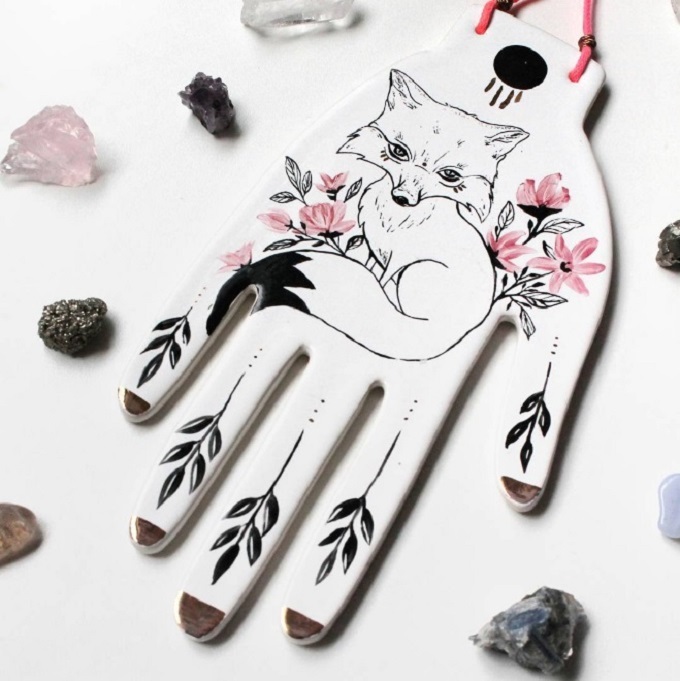 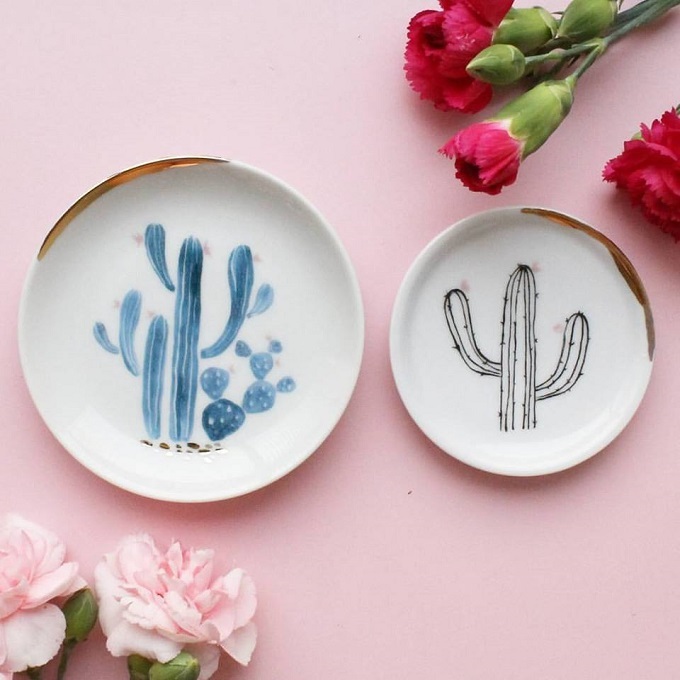 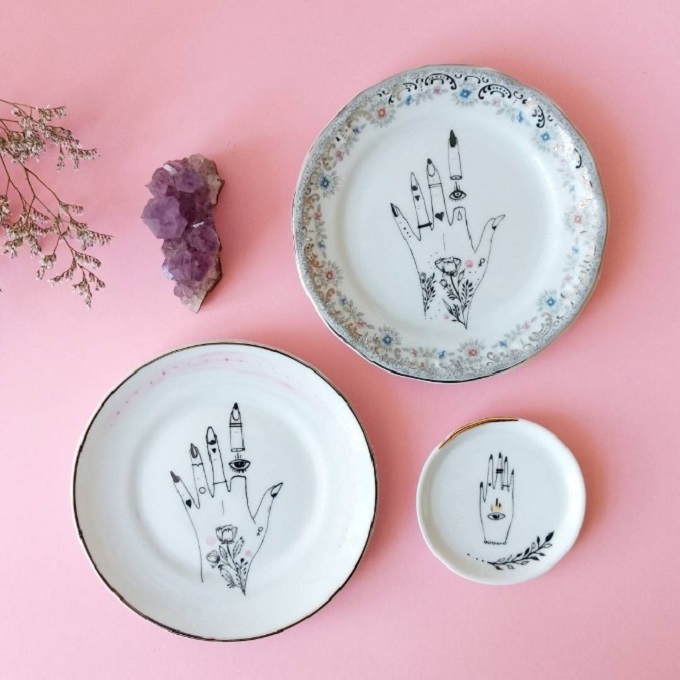 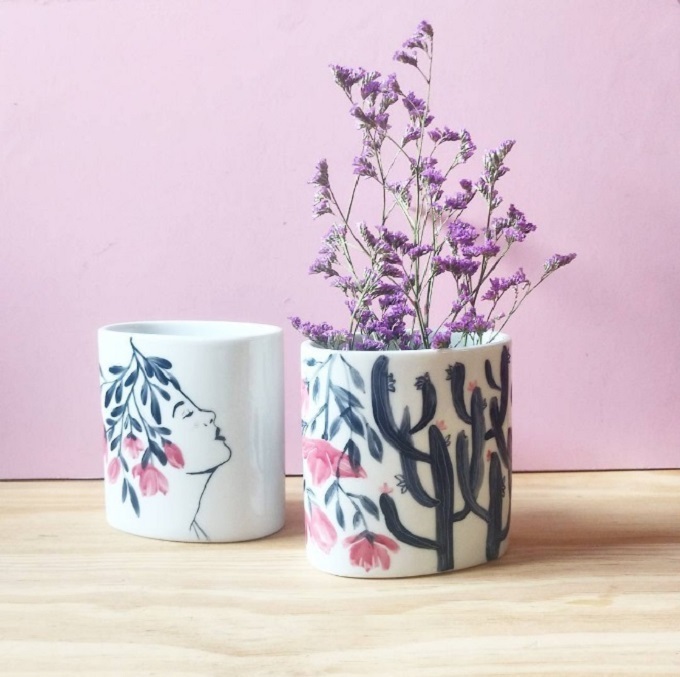 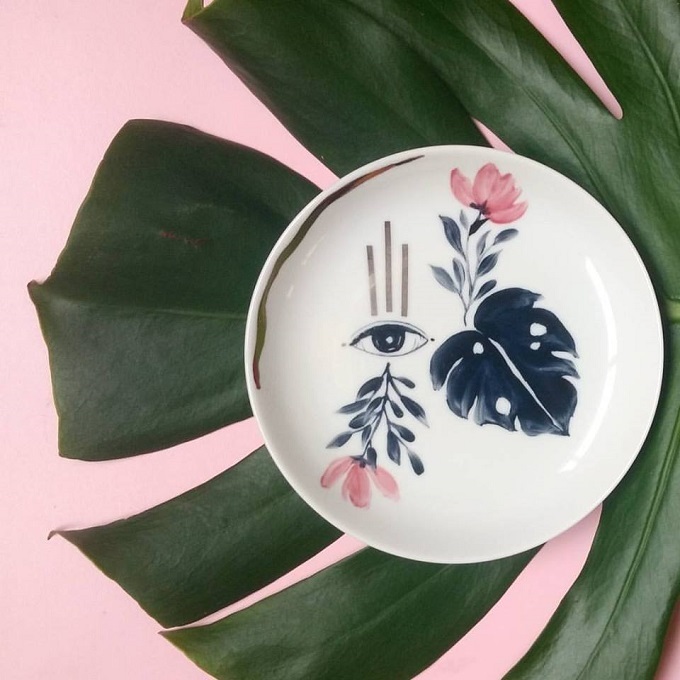 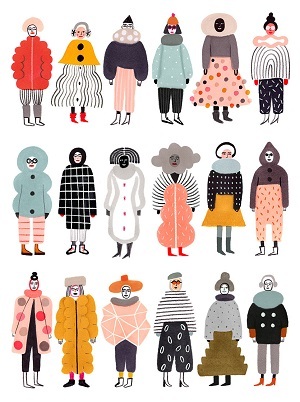 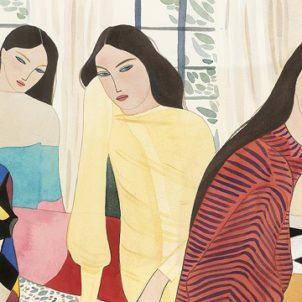 Current Instagram crush: beautifully illustrated ceramics by Studio Pamelitas. 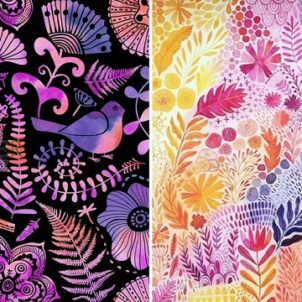 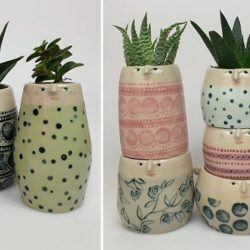 Aren’t these gorgeous? 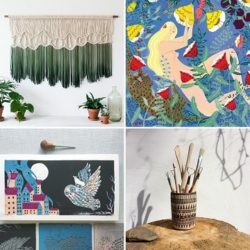 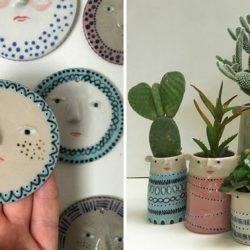 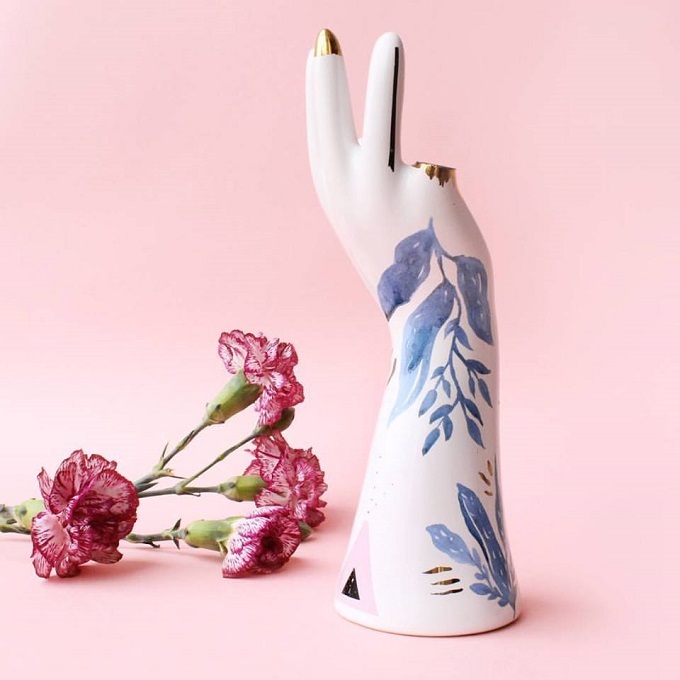 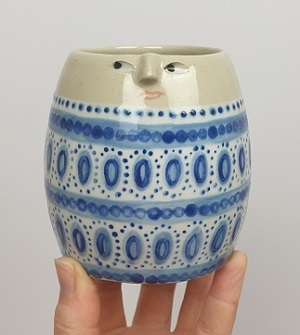 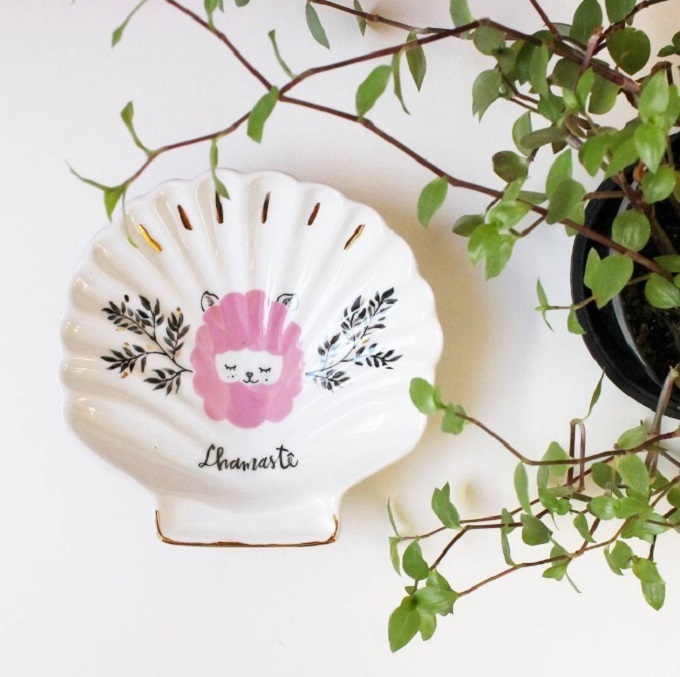 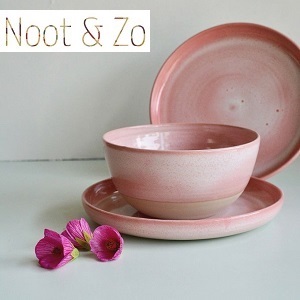 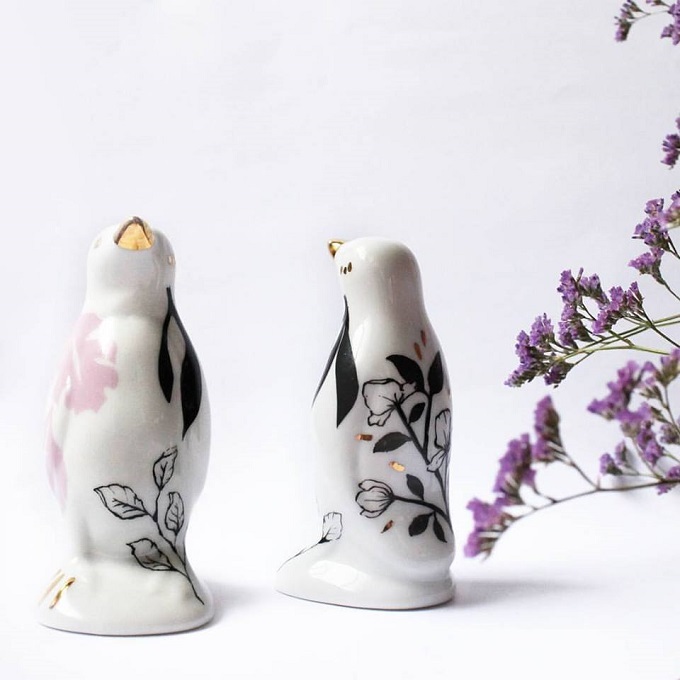 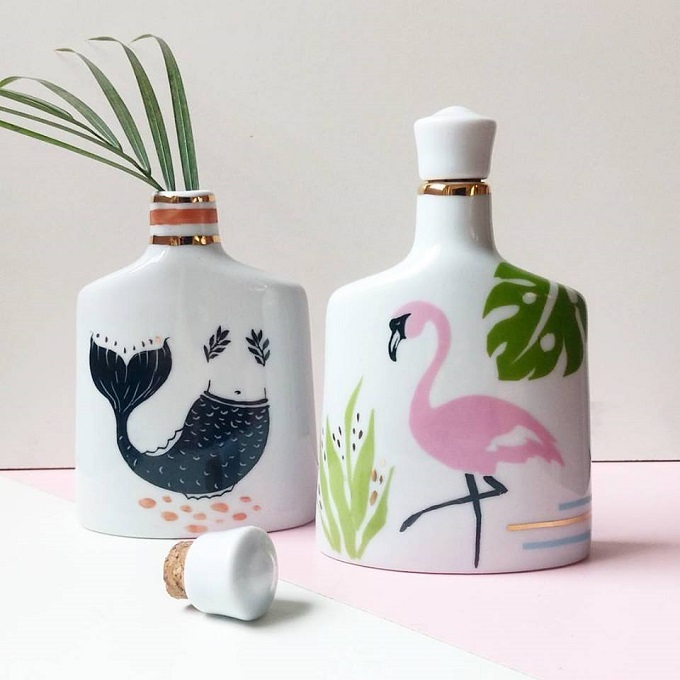 Studio Palmelitas is a brand run by Pâm Moraes, who hand paints porcelains with playful and elegant designs that include botanicals, animals and more visual delight. 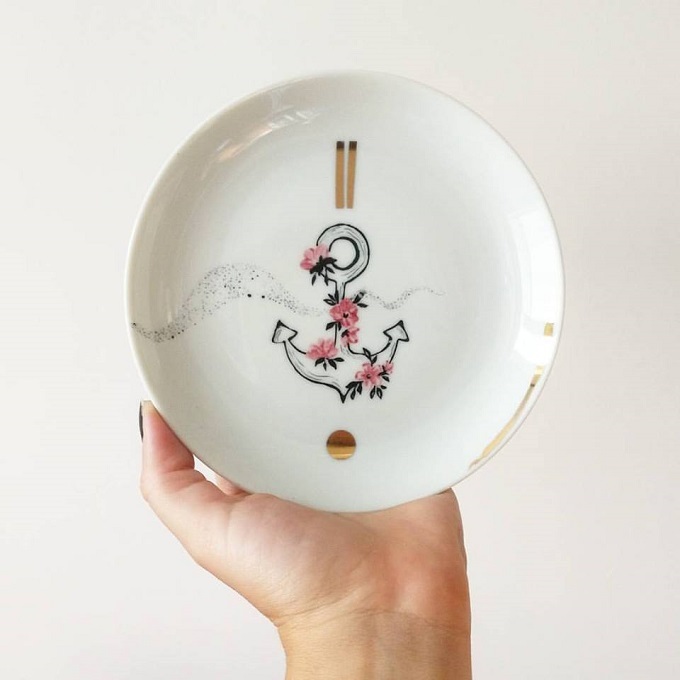 I love, LOVE the the little fragments of gold paint! 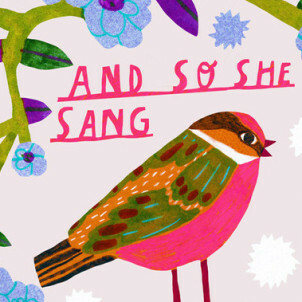 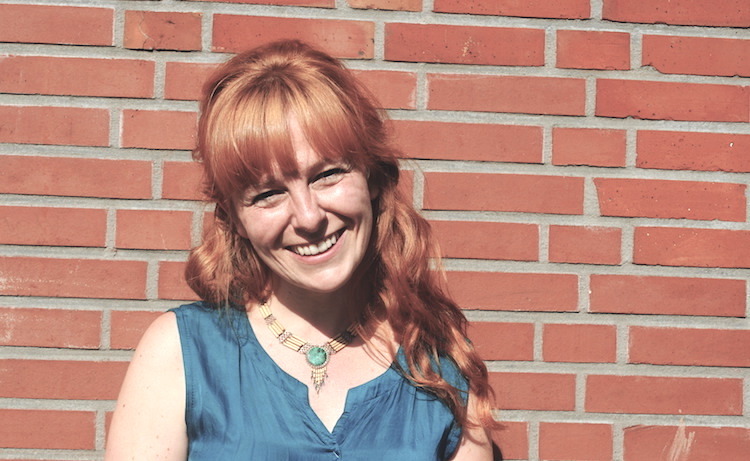 Visit her on Instagram for many more. 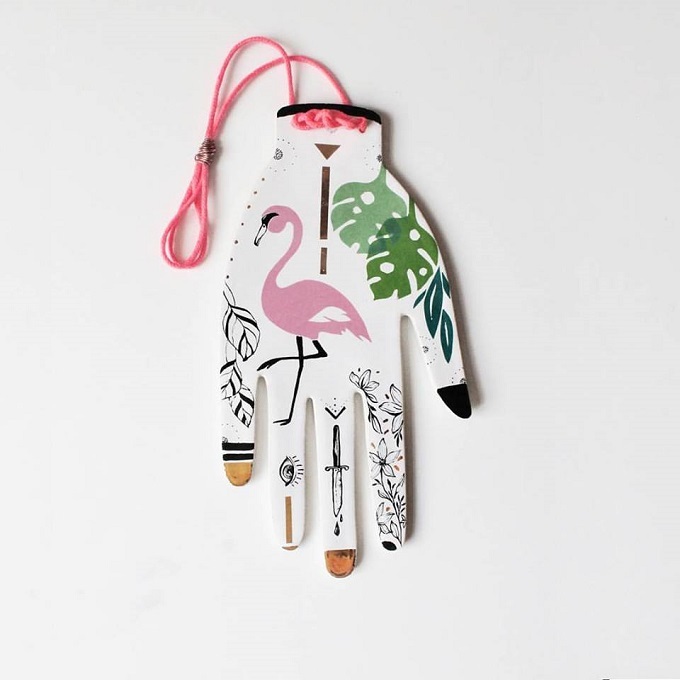 If you are interested in purchasing one of Pâm’s items, you can send a message to the email you will find there.